Are you getting error messages 'Setup could not detect your product', TV Tuner not available' or 'Unable to locate capture filter' after Windows 10 installed an update? Hauppauge product codes on WinTV boards are normally found on the TV tuner. This is a five digit number normally followed by a revision (REV). You need to look at the first two numbers to determine the product type. The other numbers are related to the accessories which are on the product. On the MediaMVP, WinTV-USB and other "boxes", the product code is normally on a label on the bottom of the case. Hauppauge has a new SDK available for .NET applications. The SDK simplifies the development of TV applications in .NET. 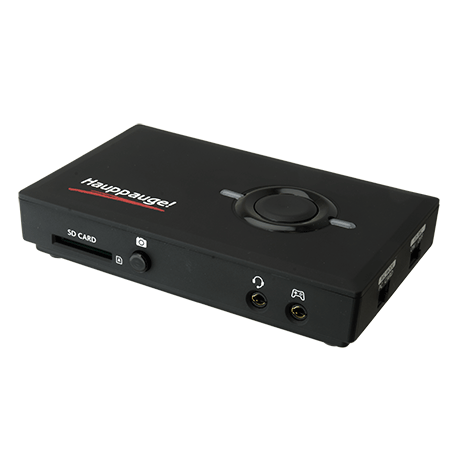 The SDK makes it easy for applications to perform functions like querying the available channels, start watching a channel in an application supplied window, pause/play, adjust volume, display OSD graphics, record live tv to a file, etc.